How familiar are you with the rules and regulations and bylaws? In residential communities, it’s standard that boards set rules for living for residents and guests. Some rules are usually pretty standard. Common areas are smoke free, there are pet limits, no excessive noise during quiet hours. These rules are usually drafted to benefit the community as well as provide a clear and easily-referenced list for residents to know and follow. Sometimes boards will go beyond the standard regulations and make a rule that may be biased or tough to enforce. It may even be weighted or unfair or level unrealistic or illegal penalties against those that break them. Today we’re discussing how to draft and enforce “good” rules and enforcement policies for a community. When rules are not fair or seen as extreme, they can create resentment among residents, friction between neighbors, and even subsequent litigation, so it’s best to try and figure out how to create ‘good’ rules instead of bad ones. When it comes to New York condos or co-ops, not all rules are the same. There are usually 2 documents that govern building rules. These are the bylaws (also referred to as governing documents) and the rules and regulations. The bylaws are papers created and signed by the founders of the building. 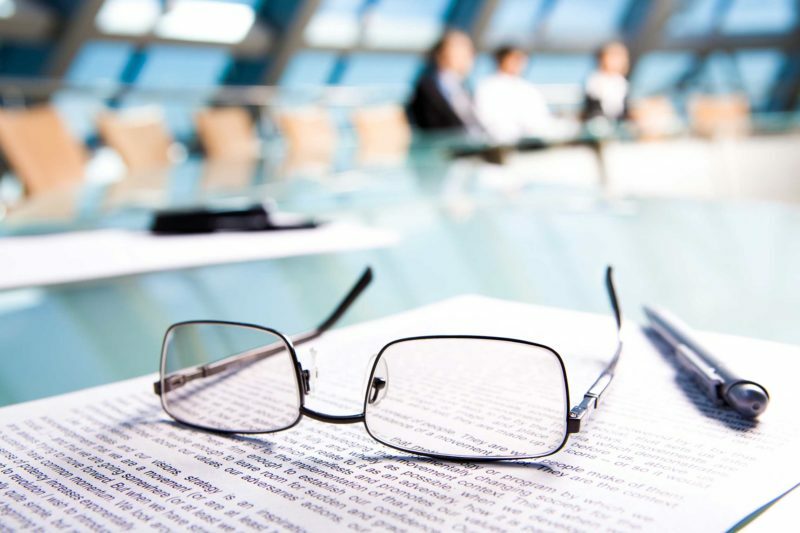 They discuss the governance of the building and such subjects as board election, board terms, committees, delegated duties, responsibilities, and more. You could think of its as ‘rule bedrock’. On the other hand, the rules and regulations are more of a flexible, working document. You can think of its as the earth above the bedrock– able to be shifted and even replaced or amended easily, whereas the bylaws are more set in stone. Rules and regulations are an outline for how residents live as well as any amendments to the rules. They are listed in general or specific terms. These 2 types of rules are not created equally. There are differences between rules and the rules written in the bylaws in terms of their ability to be legally enforced. Governing documents will be determined to be valid in courts unless constitutional rights are violated. Meanwhile, rules and regulations can be subject to judicial scrutiny in many states. A judge can say that they think that a rule is reaching too much or unfair and have the option to throw it out. That usually is not going to happen with a rule that is declared in the bylaws. Having good rules that may change usually refer to the daily matters of residents at hand. This can be everything from whether someone has too many pets or is listening to their music too loud or maybe even making too much noise banging around or walking in heels. Rules that are seen as ‘good’ usually cover everything while managing not to over-regulate behavior. They must be precise in description and be drafted for a specific property. They must conform with any laws that apply, be adopted in the usual procedure of rule-making, be reasonable, and align with but not be a parroting of the bylaws. Having rules set out before owners buy into a building helps them know what they are getting into as well. Having those outlined before anyone buys or wants to amend them helps cut back on objections and create understanding or a chance to review the rules before agreeing to buy. Rules often depend on boards. Thus the rules will often depend on the people on the board. It’s important to make reasonable rules and not reactionary ones that focus on the minutiae and base rules off of recent resident behavior, creating resentment. It also may help for residents to have the ability to content rules that they find excessive or unfair. Writing letters to the president of the board can alert boards to this fact. Boards are accountable to the shareholders. Rules and regulations are usually board-approved and drafted, while amendments to bylaws require owner consent in most cases. Amending governing documents is more involved because it’s a tougher process and you may need consent of the mortgagee. At the end of the day, the rules are there to outline how a community or building operates and they help keep the peace and make the building more pleasant to live in for the residents as a whole. As long as they are fair and regulations are in line with governing documents and residents are happy, you shouldn’t have a problem.